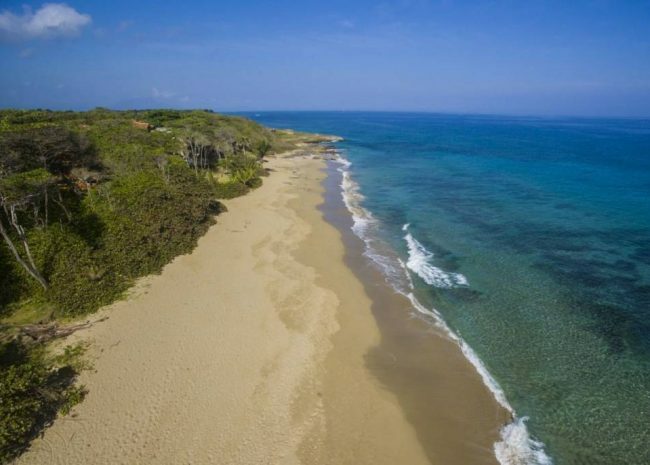 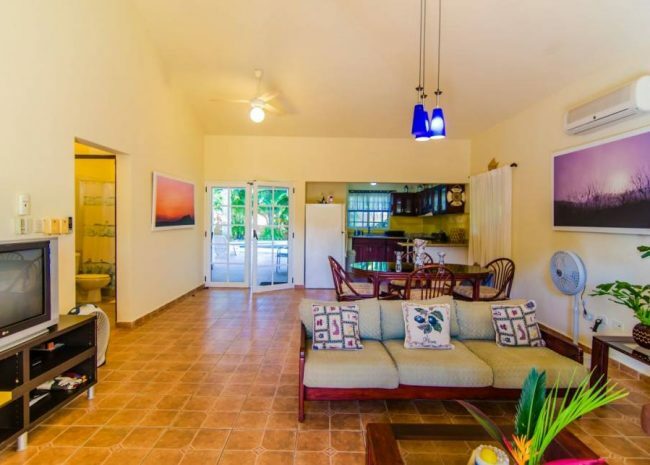 Completely renovated two bedroom home Cabarete within Perla Marina, a gated community with security and a private sandy beach. 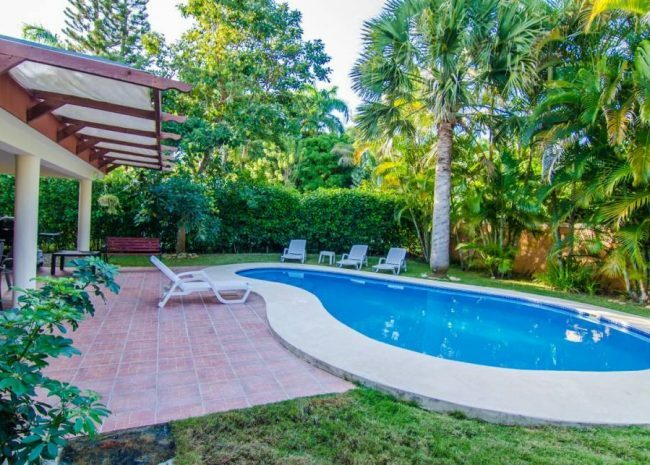 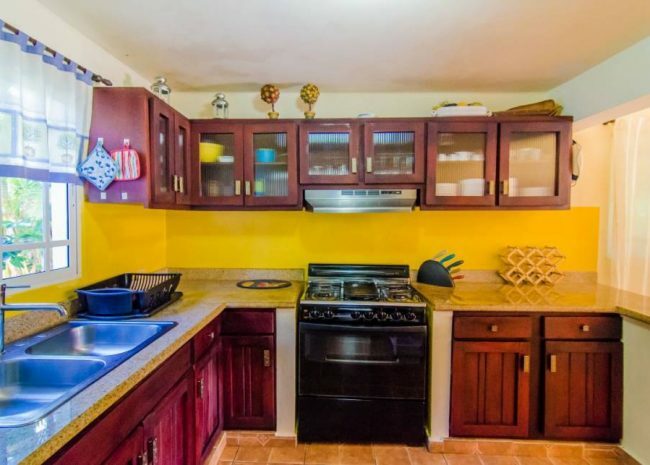 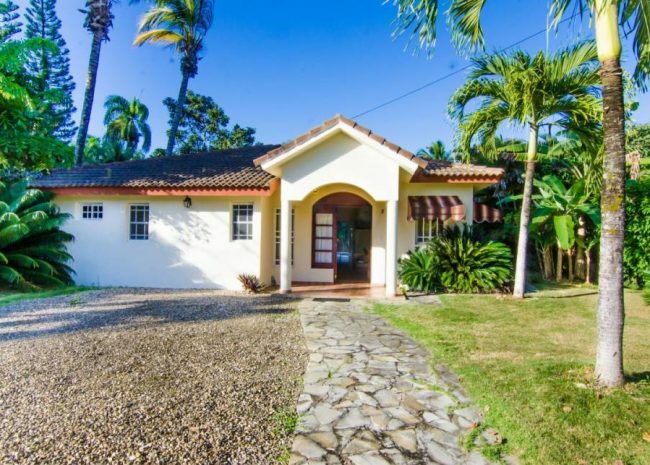 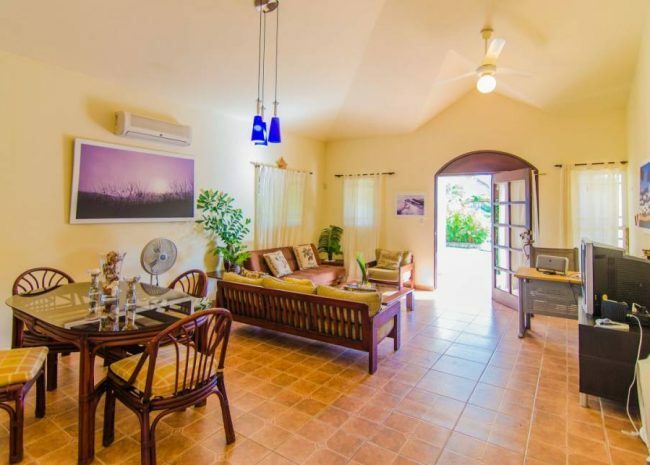 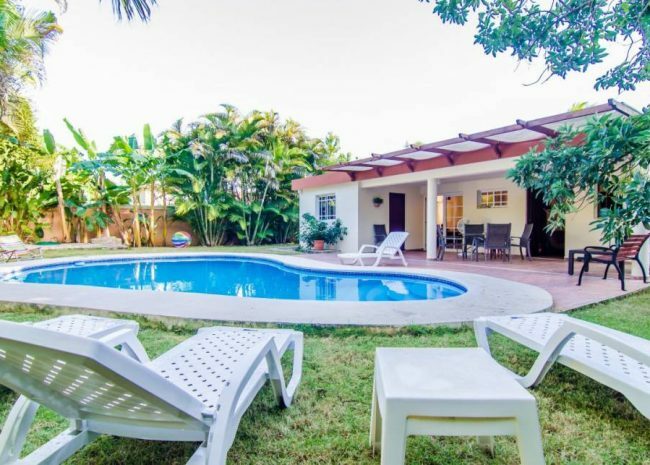 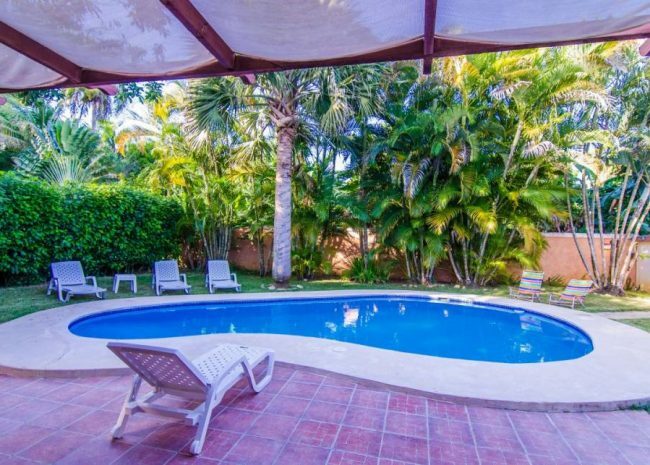 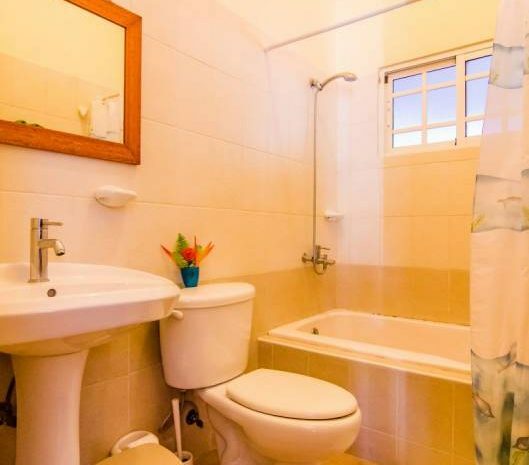 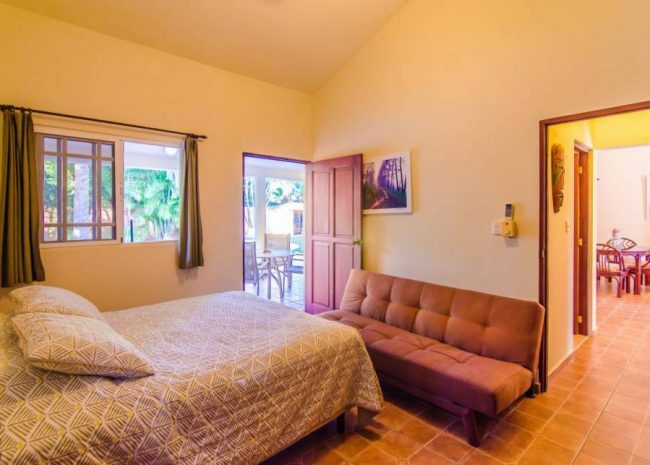 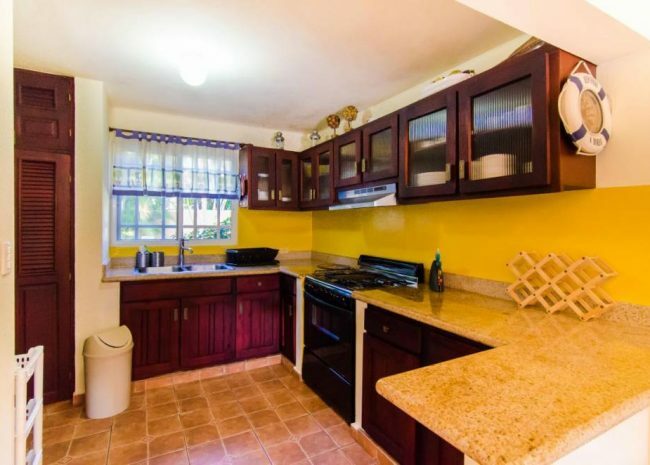 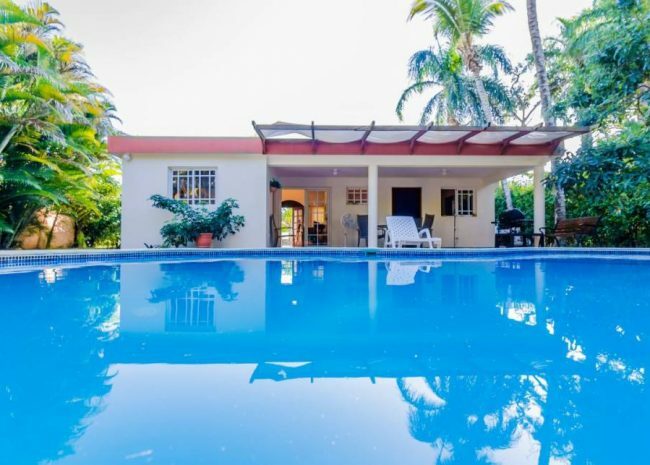 This two bedroom home Cabarete features Spanish ceramic floors, modern sliding windows, top granite in kitchen, bathrooms with bathtubs, air conditioning and ceiling fan in both bathrooms, air conditioning in living room and kitchen, complete alarm system, concrete house, pool, inverter with 8 batteries. 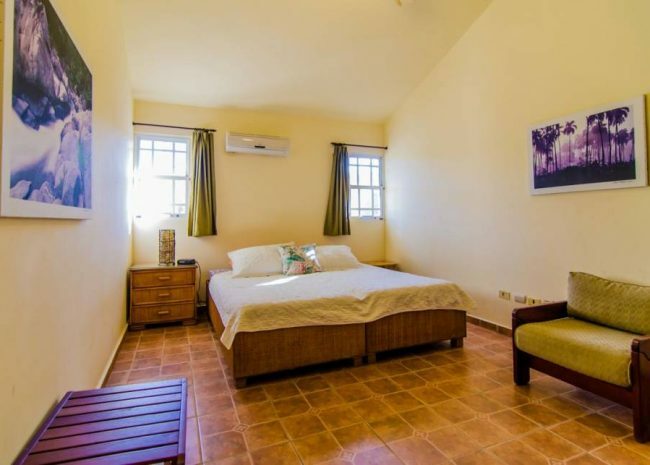 Fully furnished with refrigerator and stove, dining table & chairs, 3 sofas and tables for living room, table and 4 terrace chairs, 3 beds, 2 inflatable queen beds. 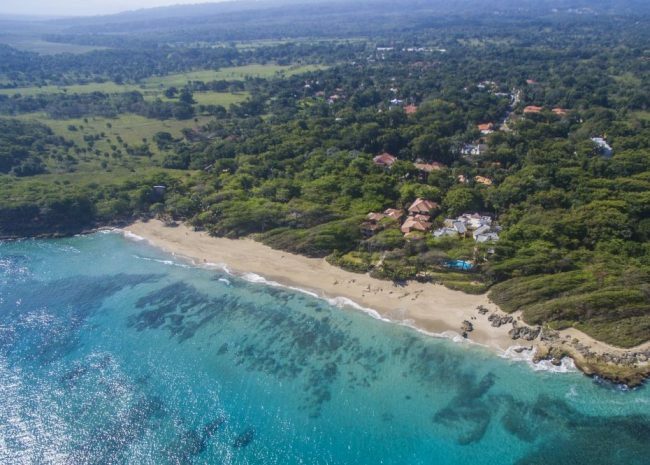 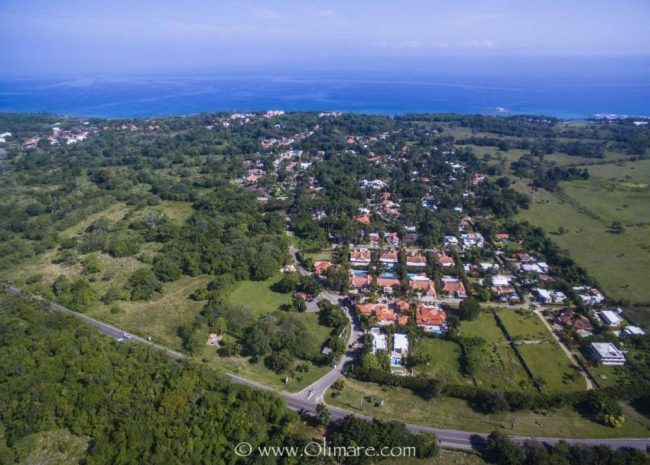 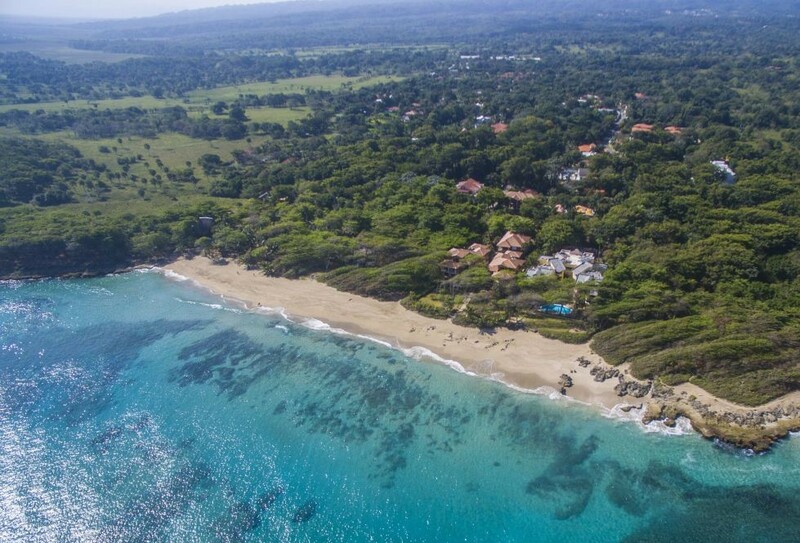 Perla Marina is one of the great oceanfront communities on the north coast of the evergreen Dominican Republic. 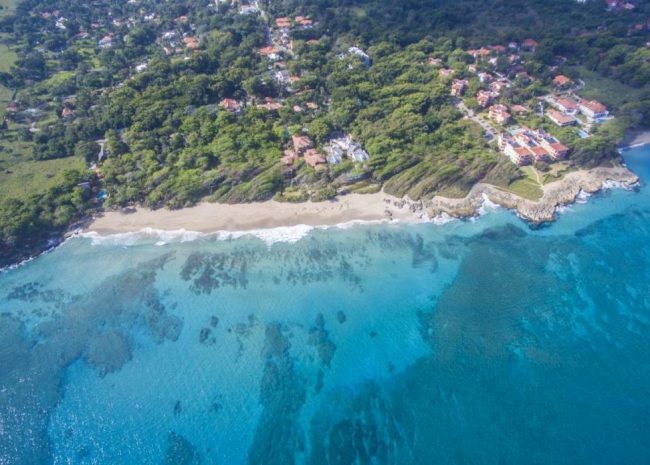 The best surf beach El Encuentro is only a few minutes away.